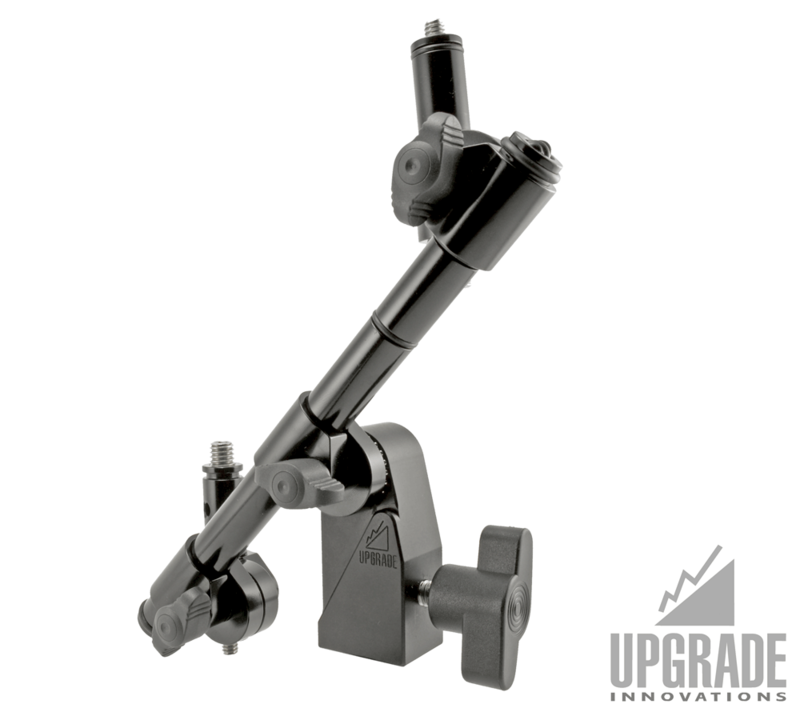 For those that already own our Monitor Mounts, the VESA Quick Release Mount Adapter is the perfect option to upgrade your setup. 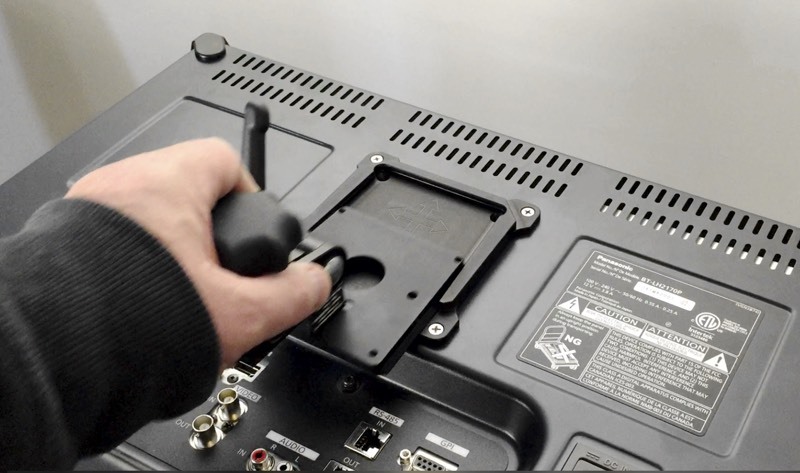 Simply exchange your existing VESA monitor plate for the Quick Release assembly. 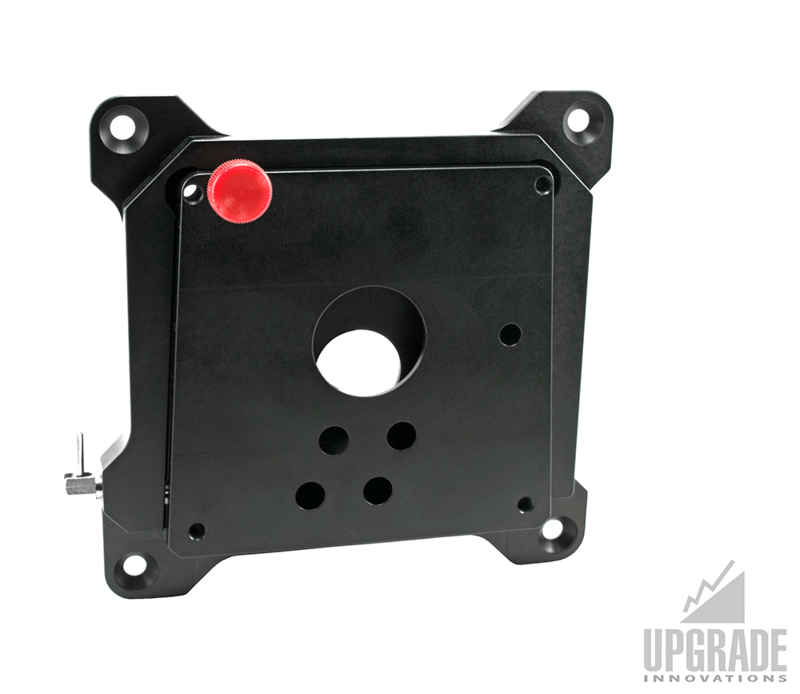 The VESA Quick Release Mount Adapter fits all Upgrade Innovations monitor mounts. 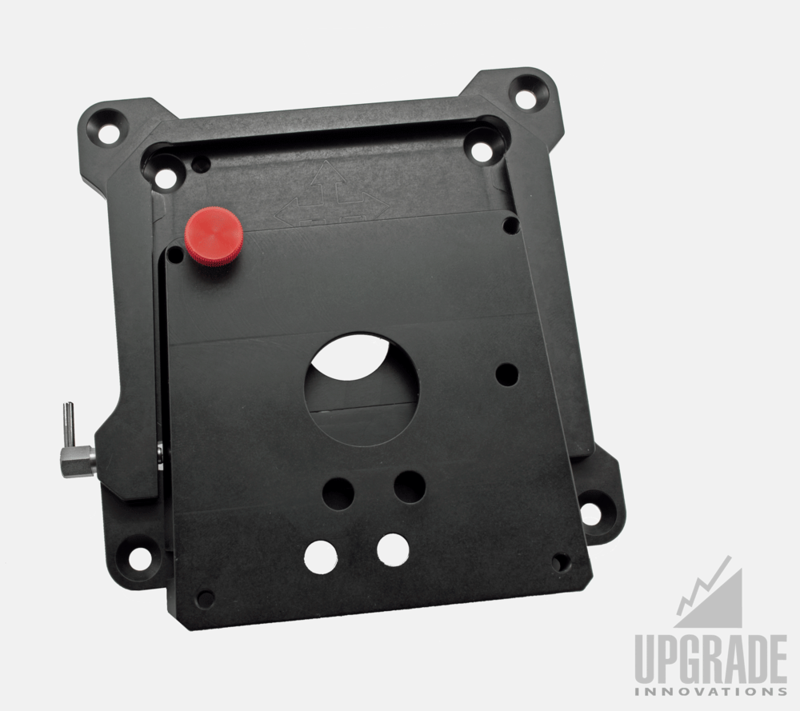 The slim quick release plate mounts to the back of your monitor taking up little space. This allows you to use much smaller storage/transport cases while keeping setup and take-down time to a minimum. 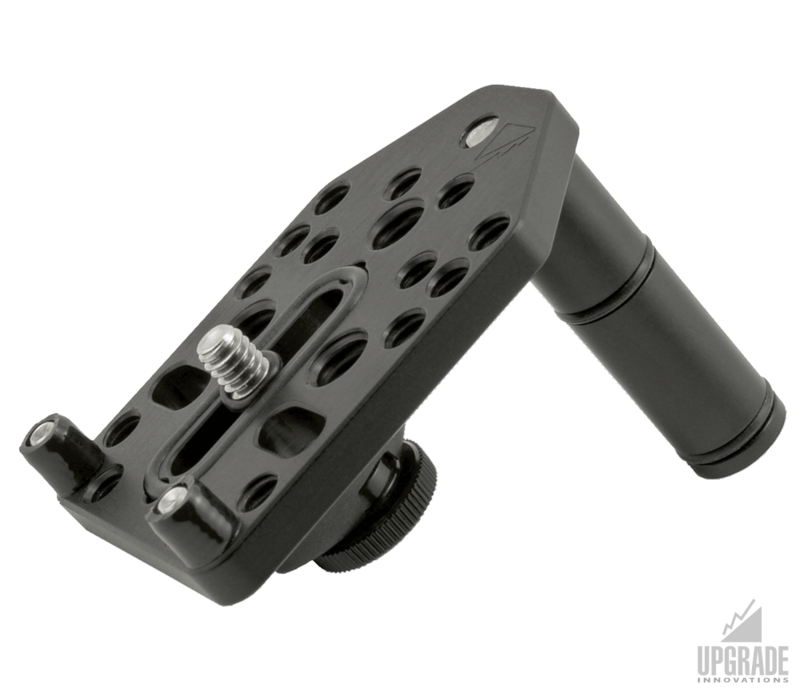 The quick release option is great for camera-digital carts and mobile trucks. It comes with a locking latch that has a “hold open” option as well as a safety screw. 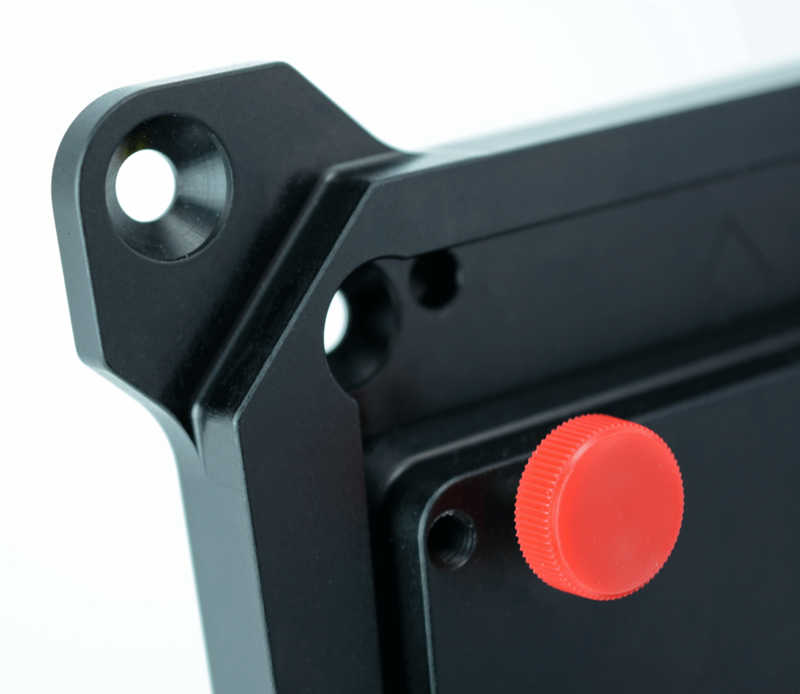 Our VESA mounting plates are multi purpose and are compatible with 75/100mm standard. 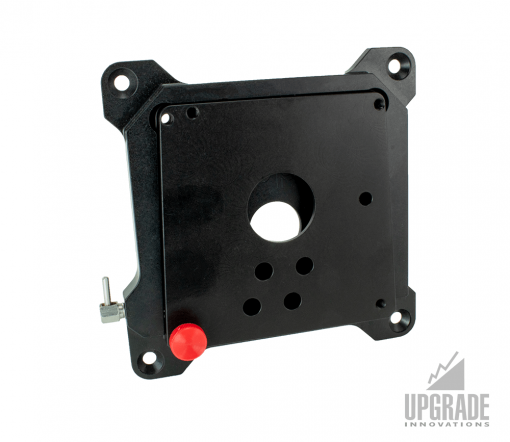 VESA QR Female Monitor Plate adds 10mm/0.39″ when mounted to VESA pattern. Solidly built with Anodized Aircraft Aluminum. 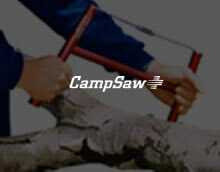 Supports up to 60 lb/27kg. 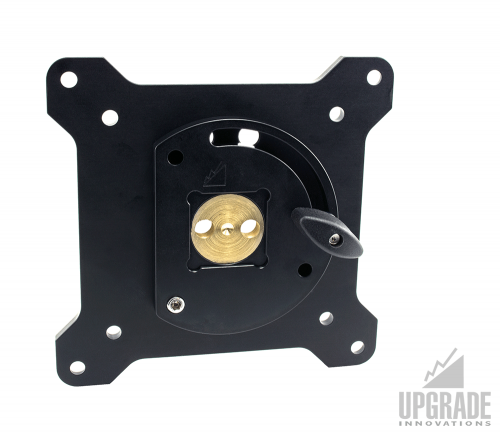 Contact Upgrade Innovations for further details on how QR plates can be outfitted to third party VESA mounts via VESA 75mm pattern.